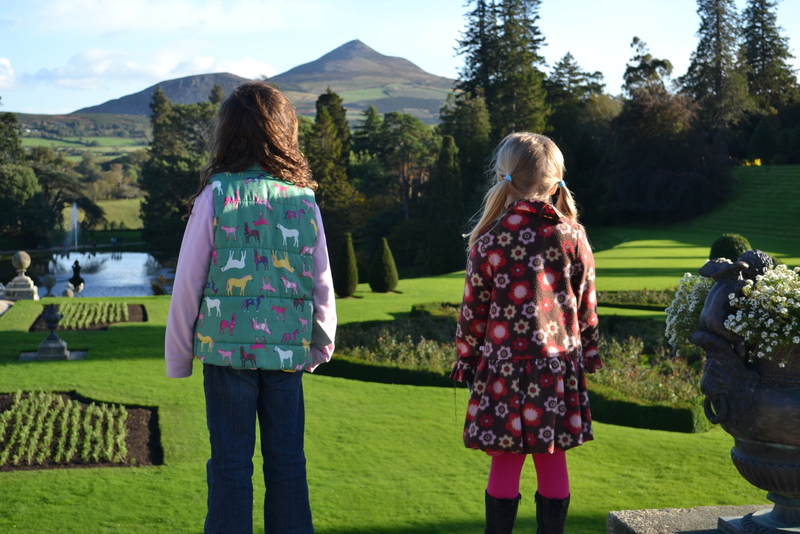 As we begin 2014, we wanted to share with you some reflections on the past year. 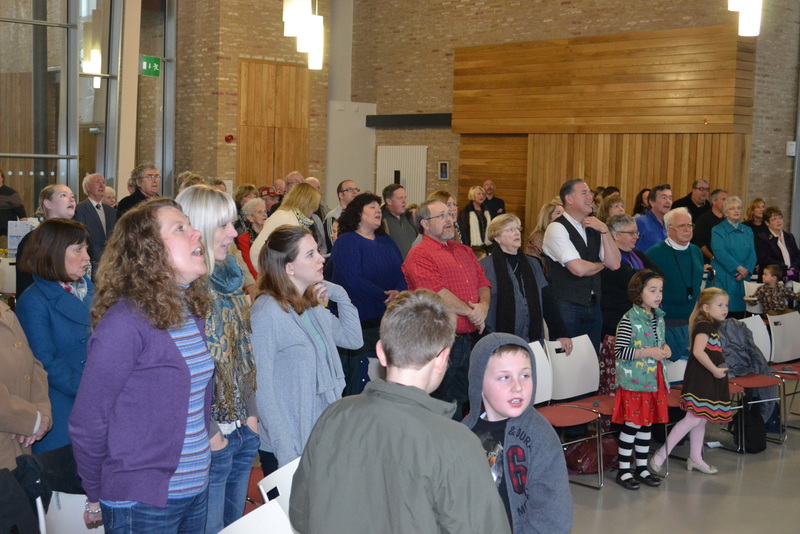 As we began 2013, the congregation had only begun to share times of worship within the new Skainos building. Some people occasionally spoke of ‘missing something’ about the old church, even though it was hard to pinpoint the reason. 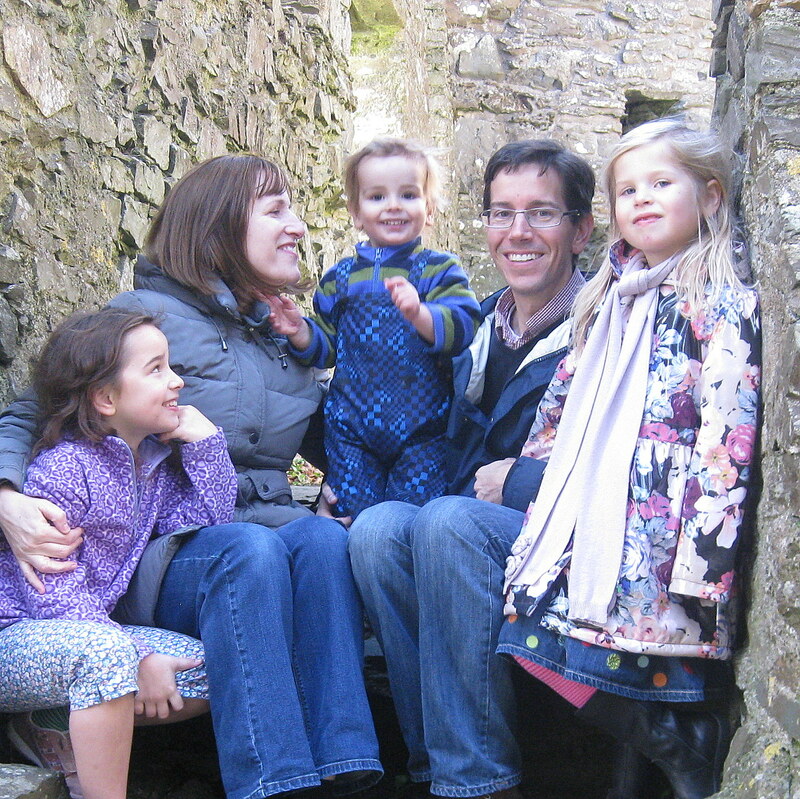 Alongside the tasks of supporting congregational life, one theme has been providing a steady presence to help people “settle in” to everything that is new. As the year unfolded in worship, prayer, and simple acts of service to the community, we ended the year feeling more familiar with our surroundings. There have been testing times along the way; 2013 began with a shadow of tension in the community due to ongoing issues of national identity and a lack of ownership in the political process. Some of the ‘flag protests’ led to gatherings which morphed into violence between protestors and the police along the road beside EBM. There have been some major changes to the team at EBM which has caused great stress for many. There were also significant moments of experiencing God’s grace as a congregation. 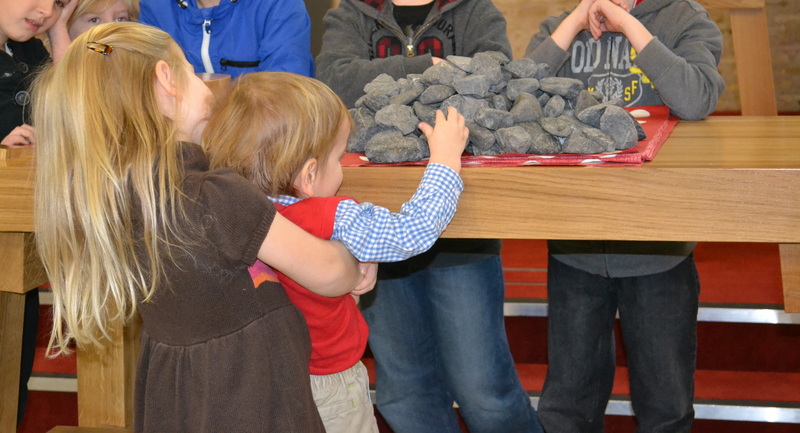 At our Mission anniversary service, we invited people to place a stone which represented some way that they had known God’s presence in this place. All piled together on our new communion table, the stones reminded us that God’s presence has guided the Mission throughout it’s past and we can continue to trust God for the future. The vision of the Skainos project to be a place of healing and renewal for this hurting community has unfolded in a beautiful way. A steady stream of people have flowed through the site from a wide variety of backgrounds. and for so many other reasons…. 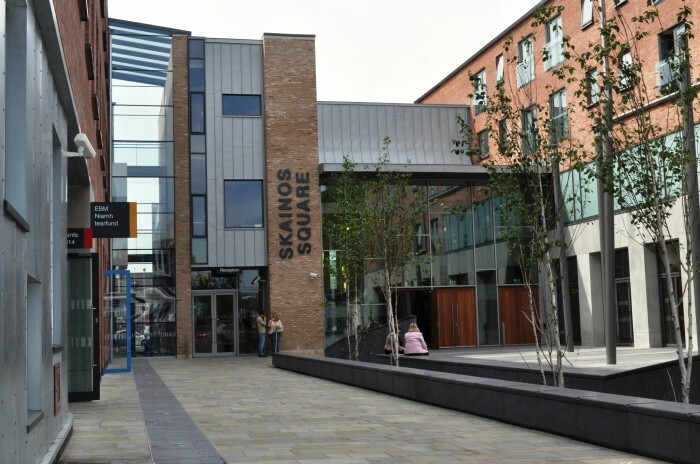 Along with the numbers of people visiting Skainos, so too the number of people looking for counseling has grown. We now provide 100 hours of counseling per month, shared among Alison, Eileen, and four volunteers. It’s a challenge to resist the urge to hurry people along. The past six months has been a special, if not hard time for Alison. She had one violent person, which made the mission assess safety. Once she recovered from that shock, there was a clear sense that most people were just thankful to have care. On a lighter note, we were able to fund for book shelves, a filing cabinet, and new pictures thanks to IKEA and Ellie’s good taste in art! Interestingly, one picture has a yellow flower and a little word inscribed “hope”. More than one time, a client has paused to look at the picture and say, “that is what I long for in my life”. It sums up what the counseling team strive to do – to walk alongside people and discover deeper meaning in their search for hope. Alison has also offered counseling over Skype to a few individuals serving with Global ministries around the world this is a welcomed opportunity to help other missionaries in the context of faith. Another theme this year has been finding ways of reaching out to new people, offering pastoral care and support to those who receive meals on wheels from EBM, and also those living in apartments on site. In December, Britt and others offered three dinners allowing space for people to express doubts and questions about God. One woman shared a feeling that God was punishing her. Another man shared how broken relationships have led to depression. These conversations over a shared meal have led to new relationships; some of them have come asking for more “God-talk” over dinner. We look forward to what this may bring. Another part of our ministry over the past year has been extending support to Edgehill Theological College (the seminary for the Methodist Church in Ireland). Over the past year Britt has assisted the staff team by meeting regularly with four students, and Alison has been invited to share a 3 day seminar on listening skills with the students this May. These times have added interesting variety to our work. As 2014 unfolds, we do not know what joys and struggles lie ahead. As we have served at the Mission we have seen promises fulfilled and have also walked through significant turmoil and our faith has been stretched. However, for today, we know and trust that God is at work in the lives of people here. He is constant and ever present. It is to this truth we cling. What a beautiful family you have and I can’t believe how they have grown…..you all look happy in your family picture and I know it is because God’s love shines thru you and I pray His blessings on you and all you do in His name there. Still miss you at First Methodist! Goodd article. I’m going through many of these issues as well..